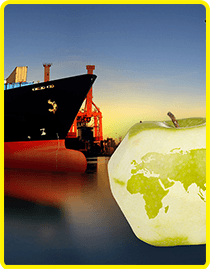 Seasol plus Calcium has unique benefits for improving cell wall integrity in developing fruit and leaves. Only a relatively small amount of Calcium is required, as it is effectively taken up and is supported by a stimulus to plant health. 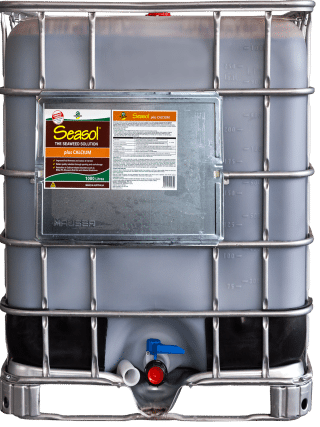 Seasol plus Calcium applied at 5-10 L/ha as a foliar spray 2-3 times between fruit-set and mid-ripening helps ensure optimum fruit sizing and storage quality. 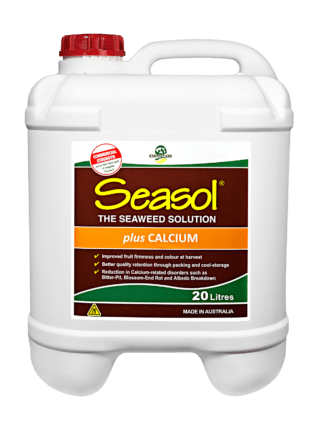 Seasol plus Calcium is 100% soluble and can be applied either to the soil or the foliage. It is suitable for application by conventional spray equipment including air blast sprayers, multi row sprayers, boom sprays or fertigation equipment. 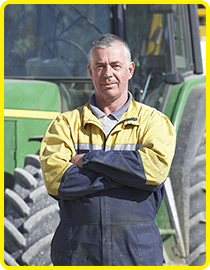 Best practice requires that application be avoided under extreme weather conditions. Keep out of Reach of Children. NOT TO BE TAKEN. May irritate skin and eyes. Wash hands after use. 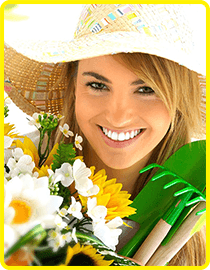 As with all plant treatments, wash edible plants before eating. Seasol plus Calcium should never be applied undiluted – water is the carrier to ensure proper coverage. Once diluted, it should be used within 24 hours. 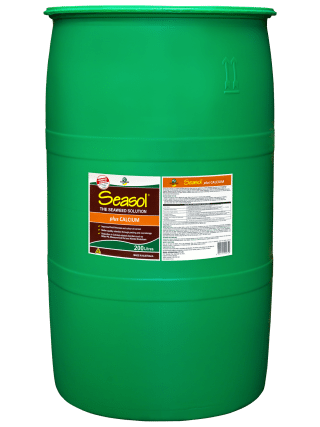 Seasol plusCalcium is filtered to 150 microns so that it is suitable for application with any conventional spray equipment including boom-sprays or irrigation equipment.